Panoramic windows in each cabin. Internet Corner and Gift Shop. Crescent Lounge and Bar with a dance area. A plunge pool linked to a Jacuzzi. Gymnasium Laundry service & housekeeping. 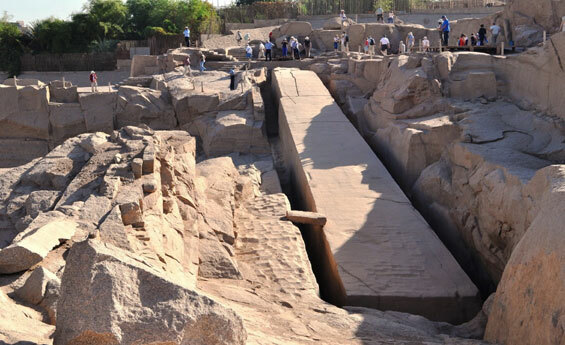 Embarkation before Lunch, Lunch on board, Visit East Bank (Karnak & Luxor Temples), dinner on board, Overnight in Luxor. Breakfast on board, Visit the West Bank - The Valley of the Kings & Queens, The temple of Queen Hatshepsut at El-Deir El-Bahari & the Colossi Memnon, Sail to Esna, Lunch on board, Afternoon tea, Dinner on board, Overnight in Edfu. Breakfast on board, Visit Horus Temple in Edfu, Sail to Kom Ombo, Lunch on board, Visit the Temple shared by two gods Sobek & Haeroris in Kom Ombo, Afternoon tea, Dinner on board, Overnight in Aswan. Breakfast on board, disembarkation after breakfast, Visit the High Dam, the Temple of Philae & unfinished Obelisk. Embarkation before Lunch, Lunch on board, Sail on the Nile river by felucca around Kitchener island, Dinner board, Overnight in Aswan. Breakfast on board, Visit the High Dam, the Temple of Philae & unfinished Obelisk, Sail to Kom Ombo, Lunch on board, Visit the Temple shared by two gods Sobek & Haeroris in Kom Ombo, Afternoon tea, Dinner on board, Overnight in Edfu. Breakfast on board, Visit Horus Temple in Edfu, Sail to Esna, Lunch on board, Free time at leisure, Afternoon tea during Sailing to Luxor, Dinner on board, Overnight in Luxor. Breakfast on board, Visit the west bank - The Valley of the Kings & Queens, The temple of Queen Hatshepsut at El-Deir El-Bahari & the Colossi Memnon, Lunch and Dinner on board, Overnight in Luxor. Breakfast on board, disembarkation after breakfast.